Step 1. Login to your account. Step 2. Select "Manage Orders" (from top-navigation bar) and then click on "List/Search Orders". A list showing all your domains will be displayed. Step 3. Click on the domain. Step 4. Move to the end of the page and find "DNS Management". Next click on "Manage DNS". We will have to make changes in the DNS settings. Step 5. 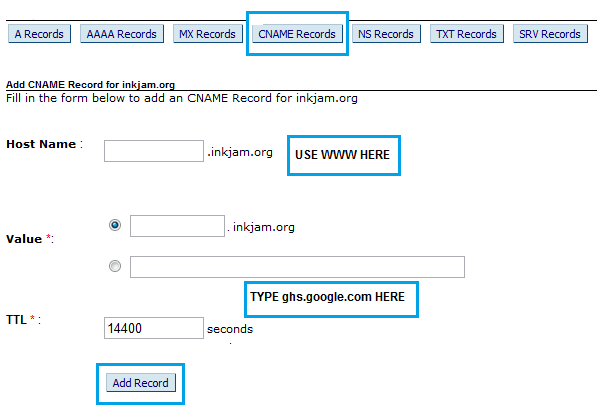 Click on "CNAME Records" and then on "ADD CNAME RECORD"
For Host Name type "www"
Specify a TTL value of 14400 seconds. TTL stands for Time To Live and defines time max required for the DNS settings to propagate across the net. Click on Add Record and you record would be saved. Step 7. Next we have add A NAME records. Click on "A Records" and click on "Add A Record"
For Host Name leave 'blank' (i.e do not type in anything). Click on "Add Record" to save. Note that you cannot assign more than one IP address to each individual 'A Name' record. Therefore we need to create 4 "A NAME" records to accommodate the 4 (four) IP addresses. Significance of adding CNAME and A NAME records. We use a CNAME record (with the WWW prefix) to point http://www.yourdomain.com to your blog. An A NAME record points http://yourdomain.com to your blog. Step 8. Linking the domain to your blogspot blog. Go to your blogger dashboard and click on settings and then on publishing. 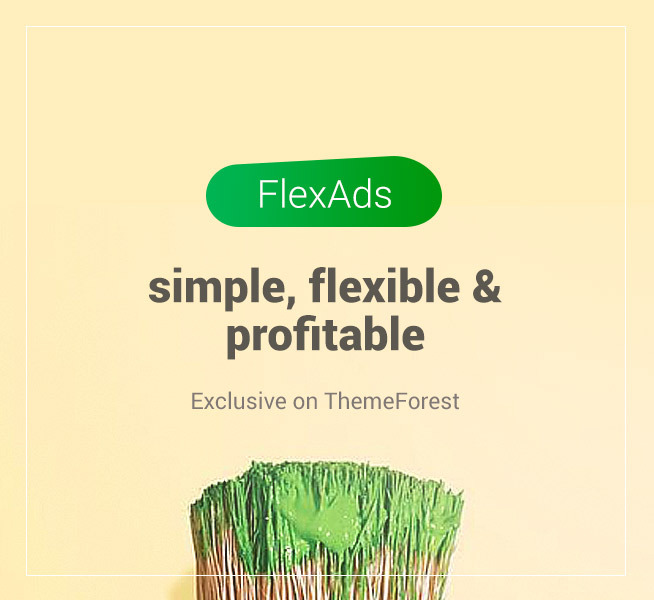 Next Click on "switch to custom domain" and then on "advanced settings"
Here enter your domain with www prefix as http://www.yourdomain.com and hit the save button. Click on the publishing tab again and select Redirect yourdomain.com to www.yourdomain.com. NOTE: It would take some time (upto 48 hours but usually lot less than that) for the domain settings to propagate across the internet.